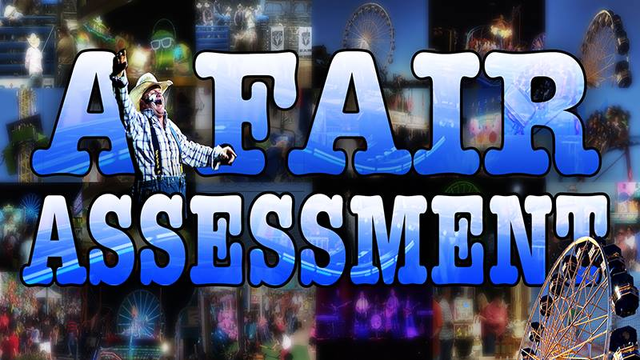 Once a year in Oklahoma The State Fairgrounds are brimming at the seams with people, excitement, and top notch entertainment. Whether or not your favorite fair activity is perusing the food or checking out the prize winning livestock this episode of Gallery has it all! We talked with fairgoers, vendors, entertainers, and executives to get all the details. If you missed the premiere of Gallery: A Fair Assessment" you can watch it again this Thursday while you’re snacking on leftover turkey. Don’t miss Gallery this Thanksgiving at 7 PM. 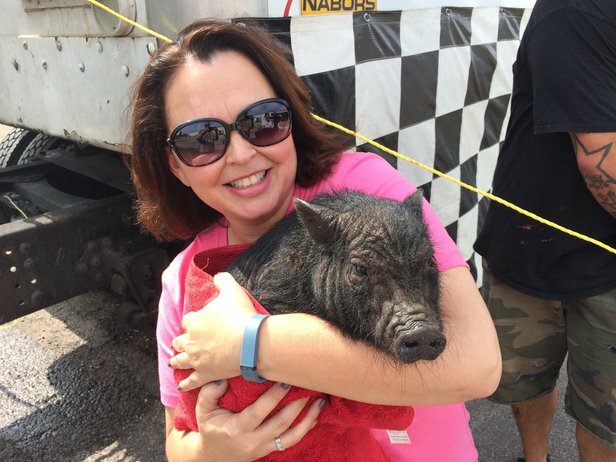 Segment Producer Susan Miller gets acquainted with one of the stars of the "Swifty Swine" pig races. 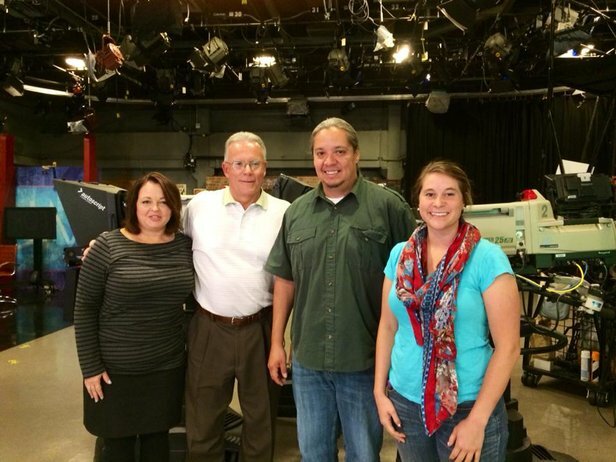 Gallery interviews State Fair, Inc Vice President of Marketing and Public Relations Scott Munz.